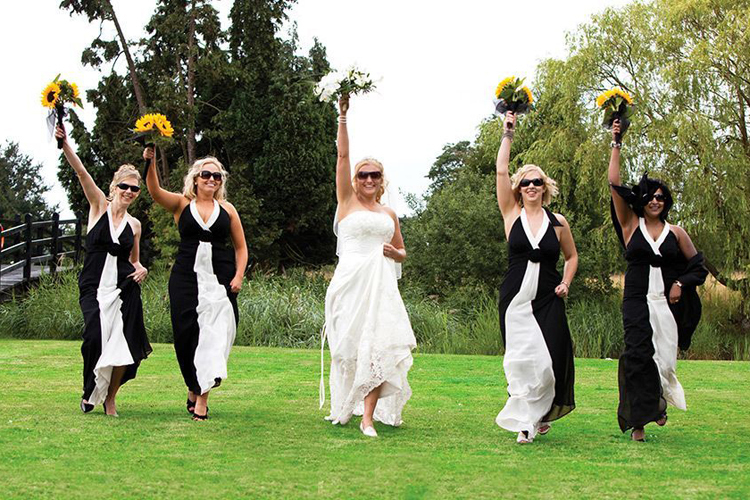 Win Your Wedding Celebrations At Prested Hall! You're engaged! Congratulations. Now how good would it be if someone could take care of the big day? The venue, the decor, the food... well call us your Wedding Godmother as you could be winning your wedding day at Prested Hall, Colchester. This 15th century part-moated manor house is probably one of the county’s best kept secrets. Set in 75 acres of beautiful parkland, Prested is relaxing, stylish and peaceful. 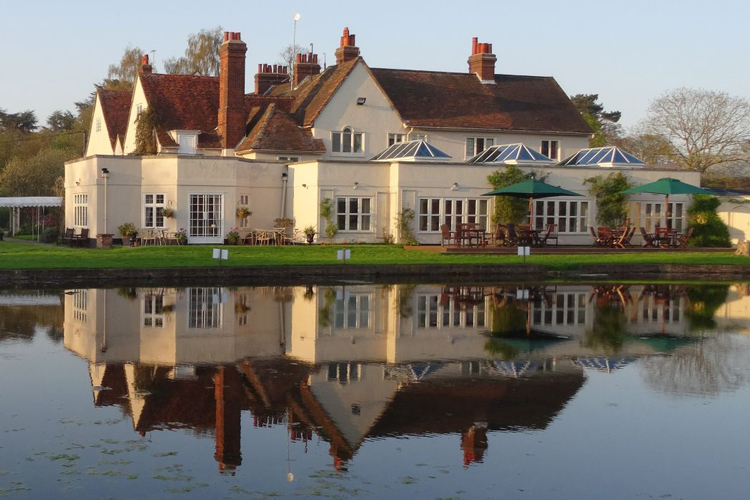 And in contrast with many other wedding venues, when you hold your wedding at Prested you’ll have exclusive use of the whole manor house, so you can really relax and make Prested your own. 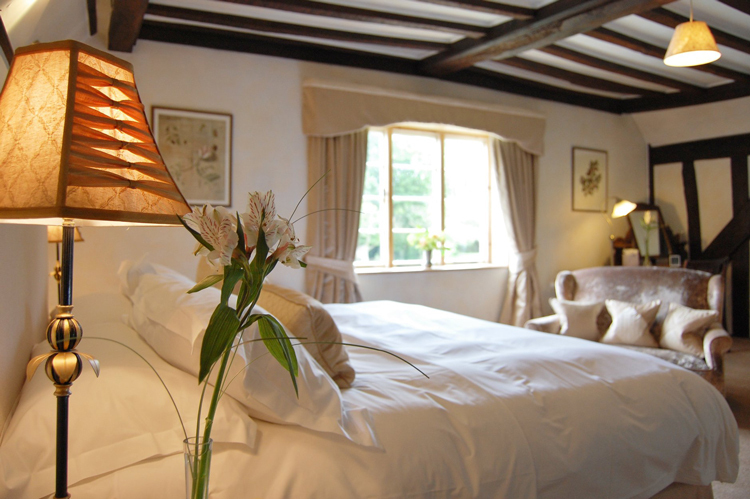 Prested Hall is a beautiful country house, nestled at the end of a private tree-lined drive. It offers peace, tranquillity and is a world away from the stresses of everyday life. Could this be your ideal ‘I do’ destination? Each bridal couple has a personal wedding manager assigned to look after every aspect of their big day. 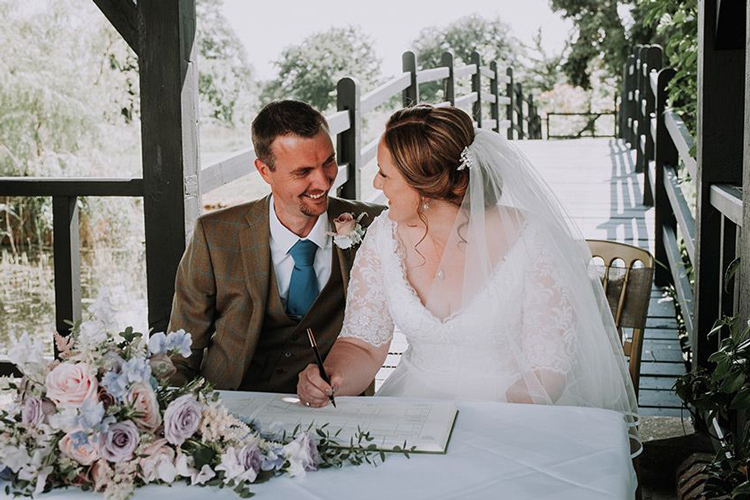 Experienced and professional, they’ll liaise with your suppliers and confirm timings whilst also being there on the big day making everything run smoothly. 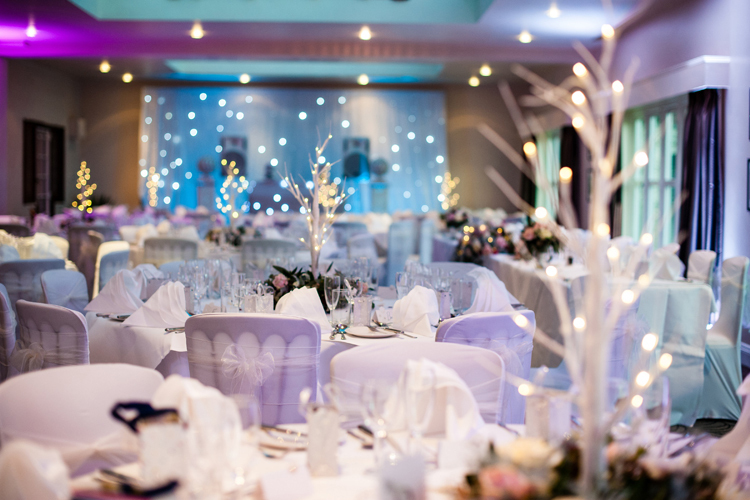 Every wedding is unique, whether you are rocking the Hall with 160 guests or enjoying an intimate package with just 34, you’re more than just another wedding, you’ll become part of the Prested family. 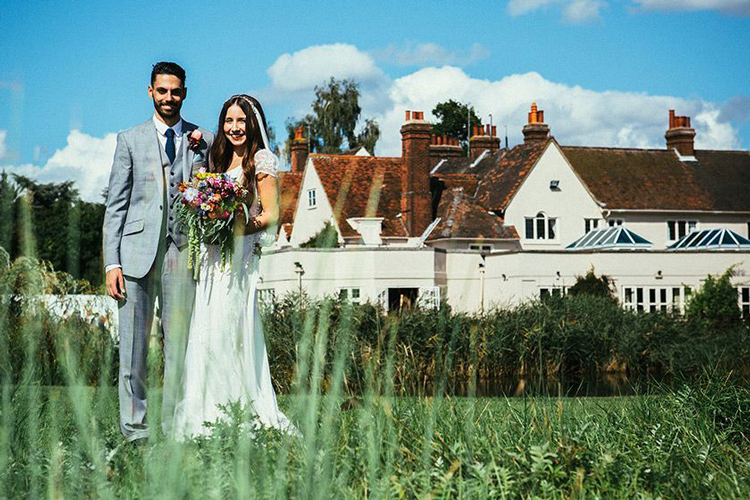 Prested Hall offers no fewer than 4 areas licensed for your wedding ceremony. 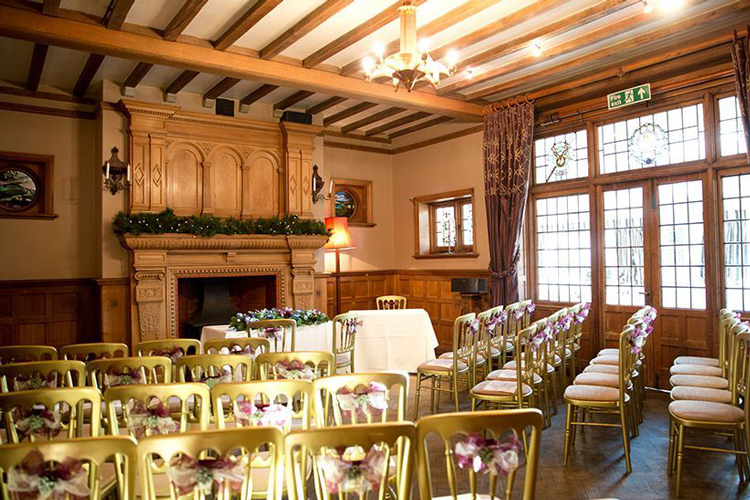 From oak panelled rooms, to an outside ceremony overlooking the moat what could be more beautiful? 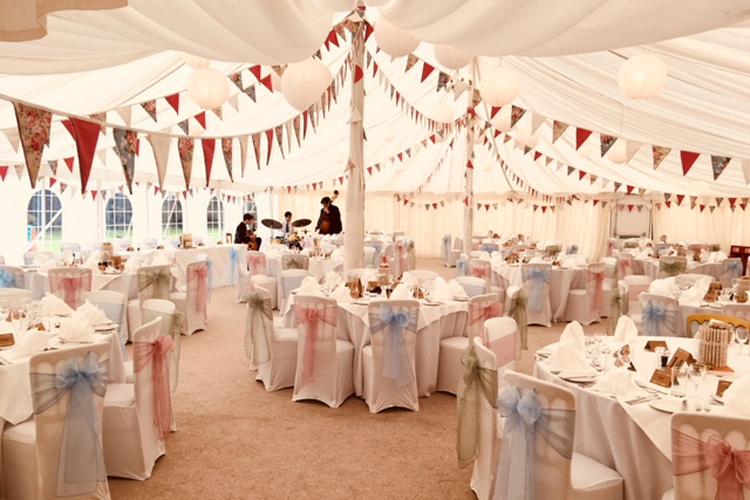 There’s also a stunning water-side marquee in use during the summer months with space for up to 140 guests and views out over the parkland creating the perfect backdrop to any wedding breakfast. 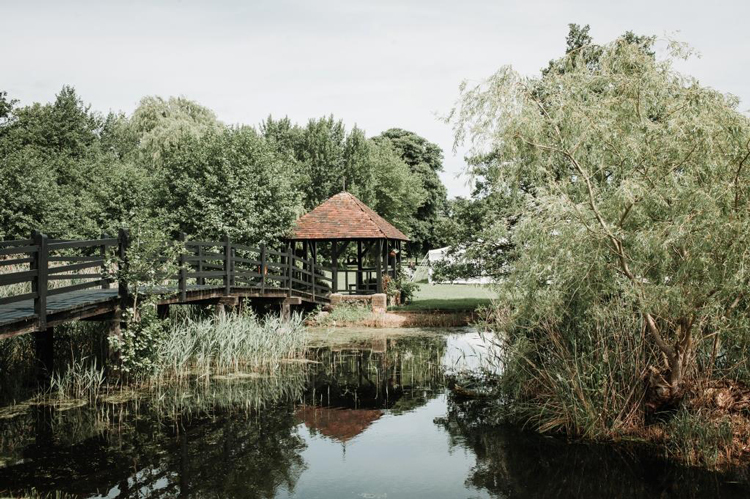 The grounds are ideal for your photos too, with beauty spots around every corner, ensuring that your wedding album is filled with photos you will cherish forever. Prested offers accommodation for up to 54 guests on site. Their rooms are filled with period charm and no two rooms are the same. From family suites to superior doubles, all furnished with the finest Egyptian cotton sheets. They guarantee that you won’t want to leave. We have your choice of wedding package to be won, where you can choose from an informal evening celebration or a lavish summer party for your nearest and dearest. Just take a look at the packages below, with full details of each one outlined here.